Soulful Transformation to wild success in your business. Soulful Inspired Mastermind is for you if you are ready to ignite the abundant flow of cash and clients into your business. What is a soulful-inspired business ? 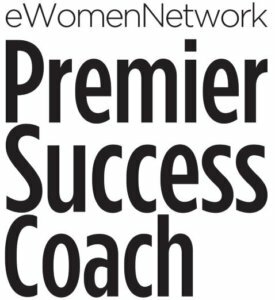 She will help you discover your own powerful compass – for discovering your true voice in brand and visibility, for identifying new growth opportunities and for solving problems. You will move from chaos to alignment. You grow your business with more confidence and clarity on what it is you are meant to deliver into our world and a plan to make it happen. Entrepreneurial Mindset Mastery: Get out of the resistance and fear that can keep you stuck and even block new clients from coming your way. Master a confident and inspired mindset so you can share your gifts with the world. Intuitive Business Branding: Attract your ideal clients with magnetic brand and creative communication strategy. Let go of brand elements that sound like the masses and create a powerful matrix of messages and tools that speaks directly to who you want to serve. Money Moxi: Learn the entrepreneurial secrets to creating a sustainable business that brings the money you desire. You’ll start by evaluating if you’re truly charging what you’re worth! Business Freedom Flow: With our business success toolkit there will be no more stumbling through a mine field of new entrepreneur mistakes! Learn best practices that will keep your business growing and evolving in a way that feels right for YOU. Monthly Business Boosts: 30-minute blasts on hot business growth topics like social media, marketing and sales, execution, and more! Quarterly Expert Source Hour: Experts on topics that matter to you most will provide exclusive learning events for YOU to hone your entrepreneurial awesomeness. Support and Community: Join a team of soulful-inspired business owners who are setting their journeys on fire in an environment of support, growth and learning. Connect in our exclusive, private Facebook group and during calls and at live events. Lean in to an incredible tribe of risk-takers and dream makers. An Equine Guided Retreat focused on you and growing your business (with certain package options). 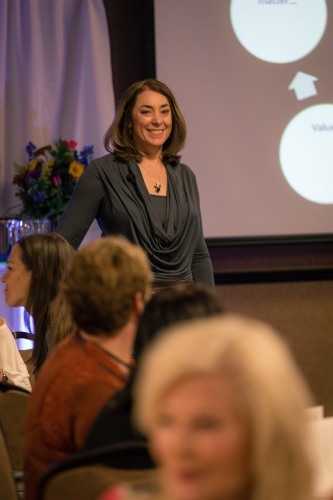 Find out if the Soulful-Inspired Mastermind and Coaching with Kami is right for you! Apply for a Soulful-Inspired Strategy Session with Kami and we’ll explore how you can make heartfelt connections to mindful strategies to ignite an abundant flow of cash and clients into your business!